We check over 450 stores daily and we last saw this product for $43 at BaubleBar. 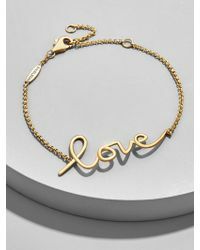 "see A Penny Charm Bracelet"
A delicate bracelet style boasting a sweet personalized message is a versatile style to add to any stack. We love mixing materials so layer this with a leather watch, colorful wristwear or mixed metal styles - the sky's the limit! EVERYDAY FINE COLLECTION: Hand-crafted using 18K gold and sterling silver, it stands up to wear, tear, and tarnish better than many wildly expensive brands. 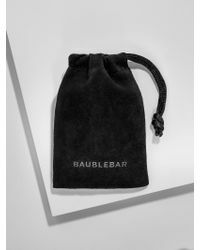 Items come complete with a luxe black storage pouch. 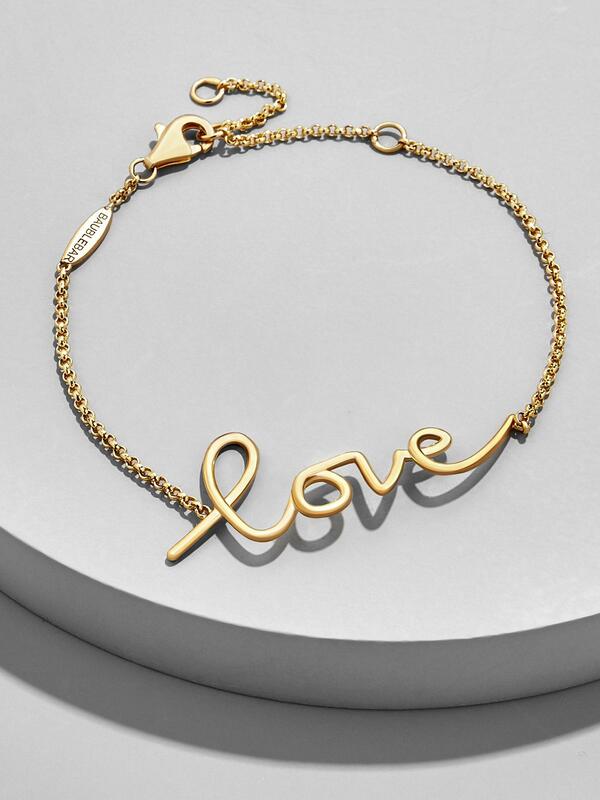 18K gold plated sterling silver. Lobster clasp. Hypoallergenic. Everyday Fine items should be kept away from any moisture and liquid cosmetics, and should not be worn in the shower. Length: 5.5" with 1.75" ext. Width: 0.75".